Broadway Barks is this weekend, and that got us thinking about the importance of the “long tail” of distribution in the dog days of summer. Many shows use Broadway Inbound to connect their inventory to distribution outlets around the world, and it stands to reason that these channels are especially important in the peak travel months of the summer. The large household travel brands that sell Broadway, like Expedia, often connect directly to the inventory using Broadway Inbound’s distribution API. Those companies benefit from being able to sell every seat in the theatre almost right up to curtain time. But it is expensive. For smaller brands, investing in the technology to create the bridge to our box office inventory (and to be able to present that to their customers in a cogent simple way) is too costly right now, especially if Broadway is only a tiny portion of what they do. So what do the smaller clients do? They operate on a “freesell” basis. That means that Broadway Inbound guarantees that a seat will be available to those small outlets, as long as they have a procedure to update their availability on a daily basis. Obviously that’s not as good as a true API, and if the house is broken up into many zones or price points, it can become difficult for those clients to sell a particular show to their customers. But still, it works well enough to deliver good value to their customers from around the world simply and quickly. And how long is the long tail? Pretty long! Broadway Inbound’s top 20 distribution clients are 66% of sales. The rest of the clients—about 1000 of them—represent the remaining 34% of sales. 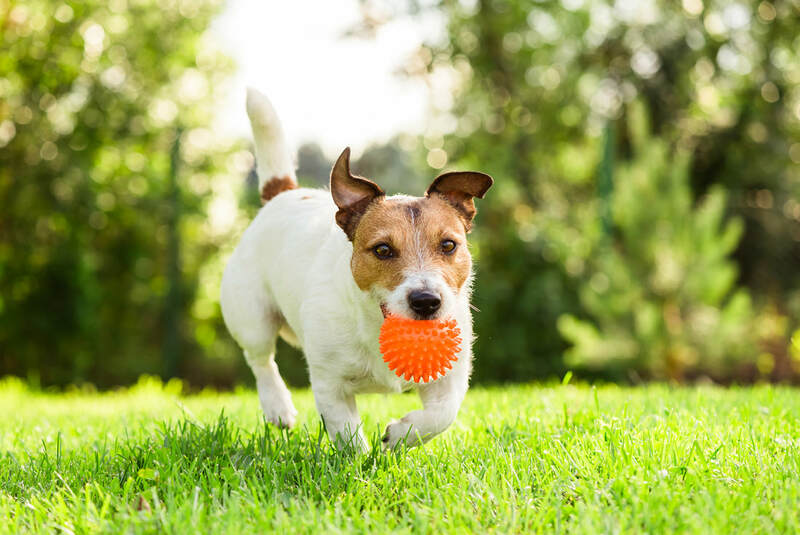 It’s worthwhile to think about these long tail clients in the dog days of summer because the numbers add up. So if you can’t adopt a dog at Broadway Barks this weekend, at least you can take a moment to consider how to be good to a different kind of long tailed friend.